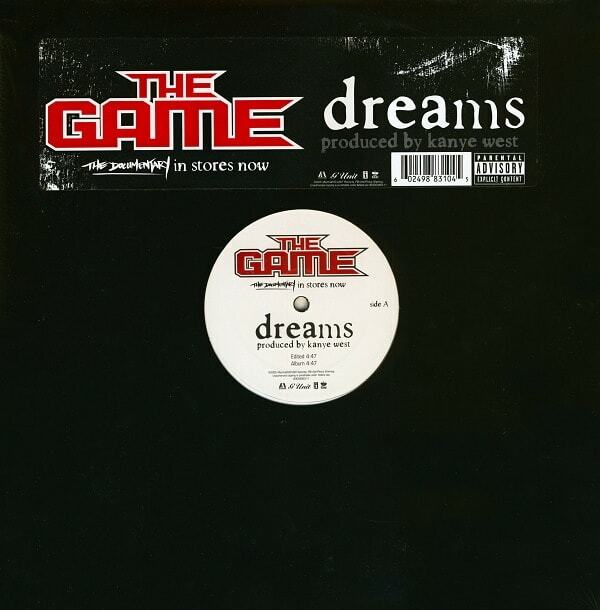 Known (and criticized) for his reliance on guest appearances, this cut from Game's debut album showed he could hold down a record on his own. Kanye's dramatic instrumental is driven by a sample of Jerry Butler's "No Money Down." Perfectly placed vocal chops and a climatic loop that constantly builds suspense are the beat's anchors. Kanye, once again, earned his title as a superproducer.